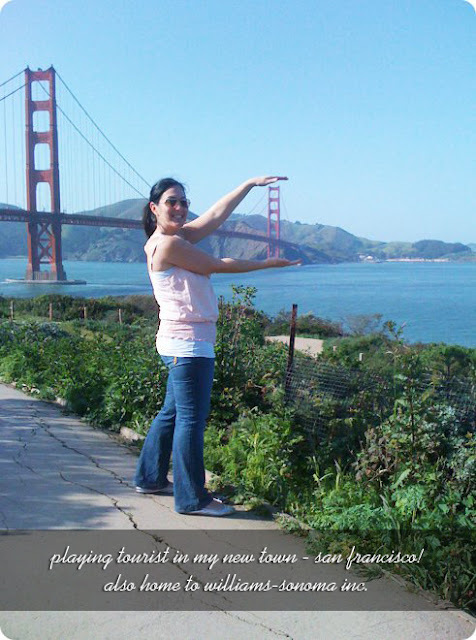 hello lls friends!! have some exciting news I've been waiting a little to share with you guys. 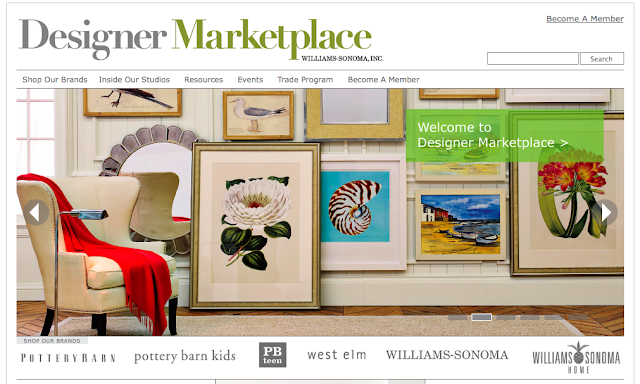 I am writing for a brand-spankin new Williams-Sonoma website called Designer Marketplace! Every Tues and Thur you can check out short features by me in the Inside Our Studios section about all of the WSI brands, including product features, interviews with the incredible designers, behind-the-scenes inspiration, events, happenings and more! While the site is geared towards designers (are you one??? go sign up for this program right here and shop for your clients at discounted rates), any design lover can enjoy the content. 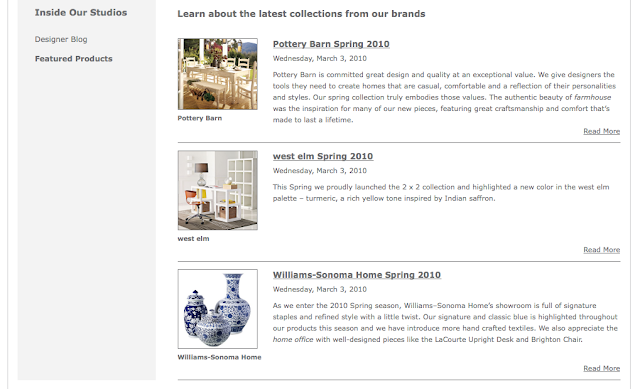 I am thrilled to be part of this neat site and as a WSI fan (I remember getting the West Elm catalogs when they first came out and didn't have a store or site), this is such a great opportunity! Click here to check out the site that launched yesterday. Hope to see you guys over on WSI Designer Marketplace! Congratulations to you! Sadly, living in Australia I can only gaze with longing at that stuff. But lls is a daily fix for me so guess that'll have to do! yay! looks like such a great resource, and fun to write i'm sure!